your Odyssey Sea Glass News #060 - Sea Glass Specials! Ten days ago when we wrote the previous Sea Glass Newsletter, the weather was "brisk" here in Sequim, Washington. Now it is "brisk and white" with snow blanketing the beaches, trees and cars. That may be usual for you - or unheard of - but here we are enjoying it for the moment. Hopefully, though, we'll get back to the "brisk and sunny" weather soon. Continuing with our blurbs on the sea glass fun in Santa Cruz, Northern California a few months ago, we feature another prize-winning piece of sea glass beauty. 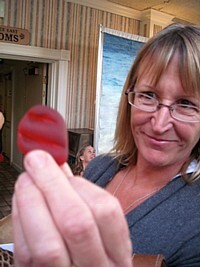 Sharon Sand is the proud owner of this award-winning Amberina sea glass. This is the same sea glass gem that took 2nd place in last year's contest. I would be smiling, too, if I were Sharon.. wouldn't you? Congratulations, Sharon! In our next newsletter, we will post more exciting photos. The other award-winning pieces were also fantabulous! 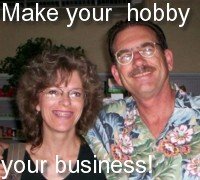 For those of you who have just recently signed up, this portion is especially for you. If you are a new subscriber, you will enjoy the story and photos at the Glass Beach Special. But take a look at the updates below and see if you missed something important. There are also usually some unanswered questions that we'd love to have you answer. Note: If you would like to receive the RSS/Blog feed, click on that "orange button" in the upper left hand corner of the tool bar on any page of Odyssey Sea Glass to subscribe. If you have any questions or need more information, feel free contact us by clicking on our photo at the top of the letter. Permalink -- click for full blog post "Chesapeake Bay Sea Glass"
Permalink -- click for full blog post "Mosaic Sea Glass Lamp Shade"
Permalink -- click for full blog post "High Island Beach, TX"
Permalink -- click for full blog post "Post Storm - January 2012 Sea Glass Photo Contest"
Permalink -- click for full blog post "Moss Beach, Miramar, Dunes, Half Moon Bay Area"
Permalink -- click for full blog post "Fort Funston"
Permalink -- click for full blog post "Playa Secreto Sea Glass Catch"
Permalink -- click for full blog post "True Collector - January 2012 Sea Glass Photo Contest"
Permalink -- click for full blog post "Oceanside Pier CA Sea Glass Report"
Washington Sea Glass Directory - All of the v artists, galleries, businesses, and jewelers in our searchable,worldwide sea glass directory are listed below in alphabetical order by city. Permalink -- click for full blog post "Washington Sea Glass"
Permalink -- click for full blog post "Isla Mujeres Bottle Neck - January 2012 Sea Glass Photo Contest test"
Permalink -- click for full blog post "Sea Glass Photo Gallery"
"Winter Score! " by Kim from Oak Harbor, Washington. Everything you need for your sea glass arts and crafts! Sep 4, 2010, Mineral Oil for Sea Glass? Permalink -- click for full blog post "Mineral Oil for Sea Glass?" View Larger Map Beautiful assortment of colors! Permalink -- click for full blog post "Sills Gully Beach Sea Glass"
Permalink -- click for full blog post "Cap Lumiere New Brunswick Sea Glass"
Permalink -- click for full blog post "Build a Niche Website"
Permalink -- click for full blog post "Maho Beach, St Martin"
Permalink -- click for full blog post "Jamestown August 31, 2010 - Sea Glass Catch"
Permalink -- click for full blog post "Palisades Interstate park"
Aug 29, 2010, Identifying dark purple small bottle lip sea glass? 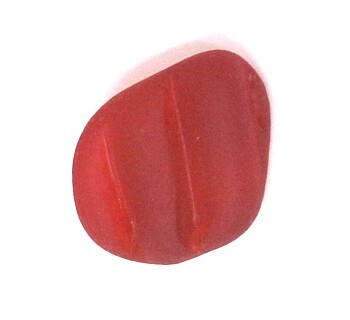 Permalink -- click for full blog post "Identifying dark purple small bottle lip sea glass?" Permalink -- click for full blog post "Onslow Beach Camp Lejeune NC"
Permalink -- click for full blog post "Orcas Island"
Permalink -- click for full blog post "Geneva State Park Beach Glass, Ohio"
I live here in Surf City, and although it gets harder and harder to find sea glass....there is still plenty. I hunt every low tide that I am off of work. Permalink -- click for full blog post "Surf City Beaches"
Permalink -- click for full blog post "Where are the best locations in NJ"
Permalink -- click for full blog post "Sea Glass Jewelry"
Permalink -- click for full blog post "All along the Southern shore of Lake Michigan"
Permalink -- click for full blog post "Red River Beach, Massachusetts"
Permalink -- click for full blog post "Letters on Sea Glass"
Aug 20, 2010, Front Beach, Long Island, NY? I read on this site about a beach call Front Beach, Long Island, New York I have never heard of it... does anyone know where this is? Permalink -- click for full blog post "Front Beach, Long Island, NY?" Aug 18, 2010, New Hampshire Beaches Sea Glass? Permalink -- click for full blog post "New Hampshire Beaches Sea Glass?" Aug 17, 2010, Seaglass in Louisiana? 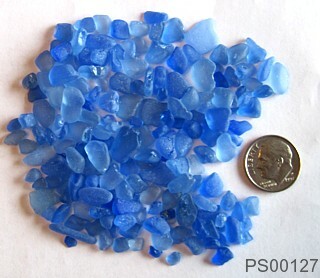 Any known locations for seaglass (or beach glass) beaches in Louisiana? 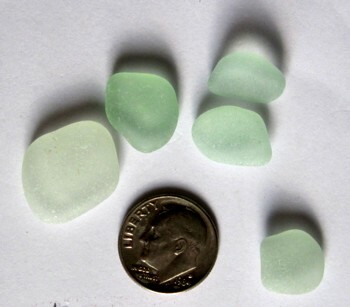 Permalink -- click for full blog post "Seaglass in Louisiana?" 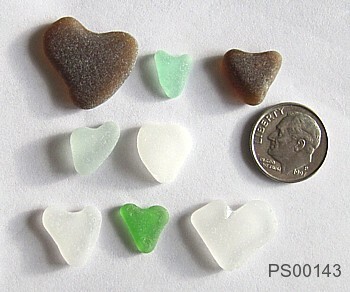 Aug 17, 2010, Is any of this SEA GLASS? Permalink -- click for full blog post "Is any of this SEA GLASS?" Permalink -- click for full blog post "Estepona Beach, Spain - Sea Glass Report"
Permalink -- click for full blog post "St Pete Beach, Florida Sea Glass Report"
Permalink -- click for full blog post "Oceanside, OR Sea Glass Report"